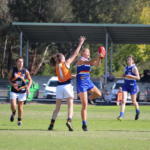 ONE third of the way through the season and the ladder is already starting to take shape in the NAB League Girls competition, with a couple of important games coming up over the weekend. 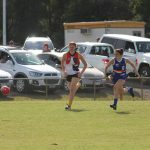 Geelong Falcons and Calder Cannons are yet to drop any points so far this season, while Northern Knights are ready to pounce just two points behind if either team was to suffer a defeat on the weekend. 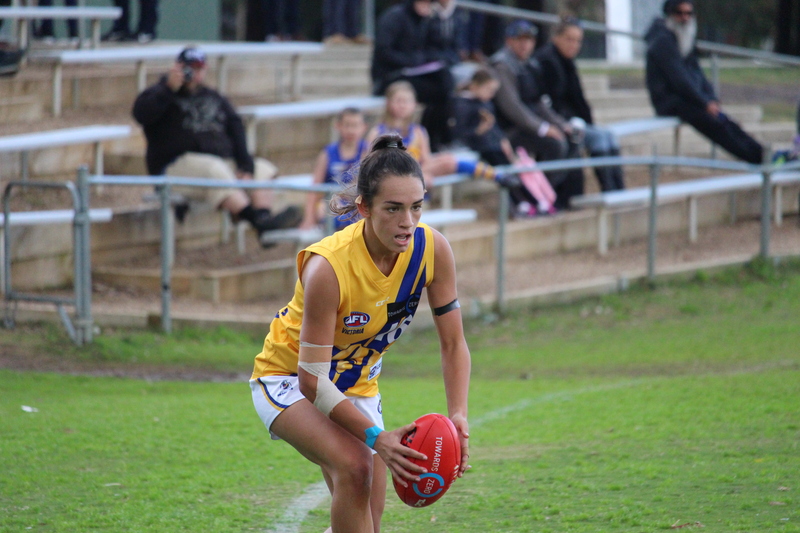 Oakleigh Chargers lost their first game of the season last week and will be keen to bounce back against the Cannons, while Eastern Ranges and Murray Bushrangers will hope to keep in touch with the top sides, with just one loss for the season each so far. 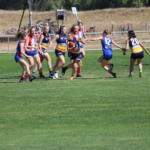 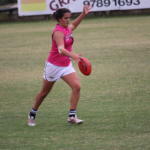 There are a number of key players missing from the Under 18s competition this weekend, with Gippsland Power’s Nikia Webber, Calder Cannons’ Georgie Prespakis and Greater Western Victoria (GWV) Rebels’ Ella Wood among those who will miss out playing on the weekend. 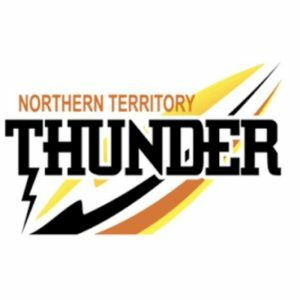 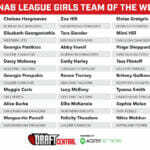 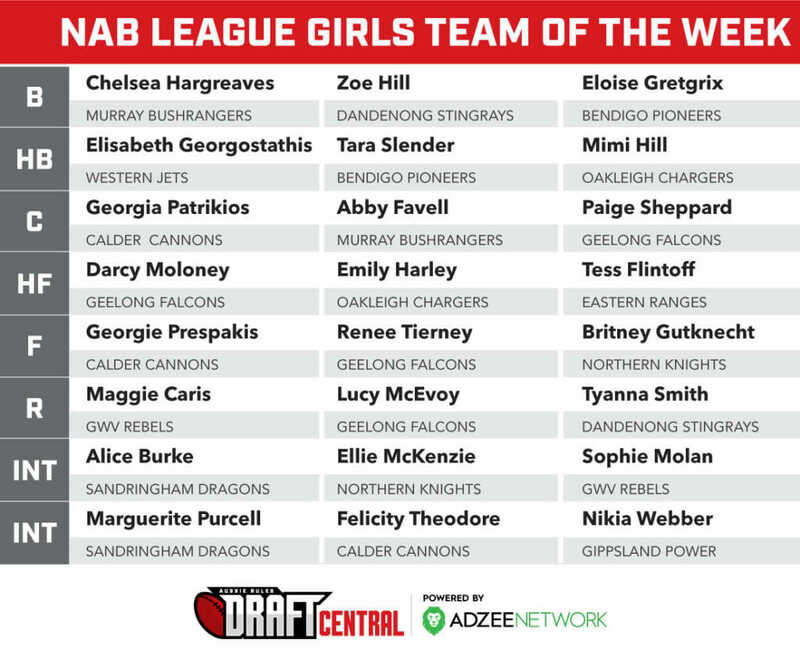 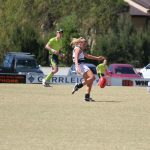 Some of the key inclusions include Northern Knights’ defender Ash Snow, Sandringham Dragons captain Molly Denahy-Maloney and GWV Rebels’ Maggie Caris.